If you’ve got an old Kindle sitting around collecting dust, it might be time to recharge it for updating – it’s about to lose access to the Kindle Store. Left without the new update, Amazon’s e-readers made before the 2012 Kindle Paperwhite will be unable to access the Kindle Store after the 22nd of March. Without access to the Kindle Store, users will be unable to purchase new books, sync books with the cloud or use other Amazon services on their Kindle. Content would still be able to transfer over USB, but for ease of use the update should be installed. Kindles automatically update while charged, asleep and connected to Wi-Fi, but if yours is out of battery, it mightn’t have the latest software. If you miss the Wi-Fi update and want to purchase books, you’ll have to manually update the device by downloading the update file from Amazon and transferring it over USB. 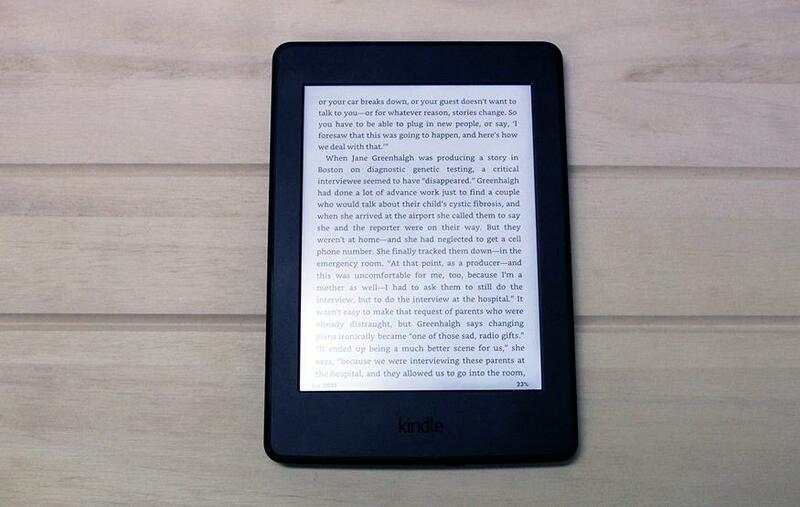 Affected devices include the 2007, 2009, 2011 and 2012 Kindles, the 2009 Kindle DX, the 2010 Kindle Keyboard, the 2011 Kindle Touch and the 2012 Kindle Paperwhite. No action is required from newer Kindle owners.